At Attune Health, we to stay up to date on the latest research. So when we read an exciting article, we want to talk about it! We are grateful to sources like RheumNow that alert us to influential articles. 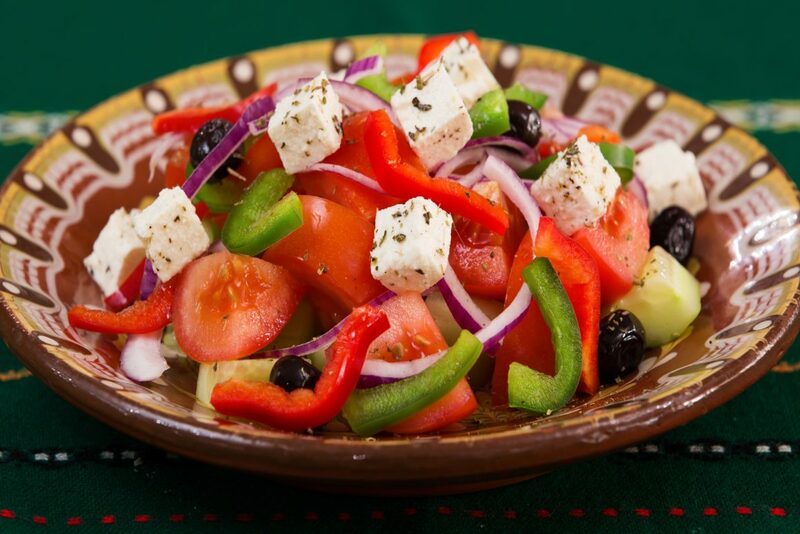 A study published in Arthritis Research & Therapy concluded that high adherence to the Mediterranean diet appears to be associated with lower risk of developing RA in in men and those who have seropositive RA. This is very exciting research performed by the Karolinska Institute. Natalie Fortune, Attune Health’s nutritionist and research associate, explains the importance of the Mediterranean diet and the significance of this new study. A Mediterranean diet is primarily made up of plant-based foods, based on the meals people living Mediterranean countries would eat. This includes fruits, vegetables, whole grains and nuts. Butter is seldomly used in a Mediterranean diet and is replaced with olive oil, an unsaturated fat. Red meat is limited, to be consumed no more than a few times a month. Fish and poultry are a main source of protein, consumed twice a week. Typically, the diet is low in added salt. Herbs, spices and citrus are used to add flavor to meals. Drinking red wine in moderation is also commonly part of a Mediterranean diet, though this is optional. Another main component of the Mediterranean diet is lifestyle which includes plenty of physical activity and consuming meals with friends and family. This case-control study, with a relatively large sample size, found that a high adherence to the Mediterranean diet reduced the risk of developing RA significantly by 21% compared to low adherence. For men this number was even more influential, showing a 51% reduction in risk. However, similar results were not found for women showing a 6% reduction in risk, which was not statistically significant. High diet score compared to low diet score also showed a significant reduction in risk for rheumatoid factor-positive patients, but not rheumatoid factor-negative patients. This is a great initial point to expand upon and conduct future studies. It is important to remember that observational studies, such as case-control studies can only establish associations between exposure and disease, they cannot show causative relationships. It would be advantageous to conduct clinical trials, so a causative relationship can be established between the Mediterranean diet and reduced RA incidence. Furthermore, it would be interesting to see if a Mediterranean diet showed beneficial effects for individuals who already have the diagnosis of RA, as well as other autoimmune diseases. We are excited to see what new research will continue to emerge between diet and autoimmune disease.